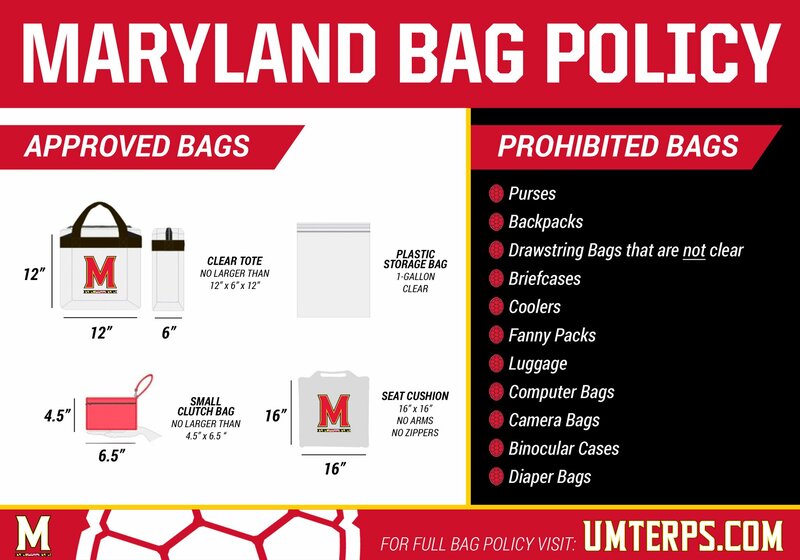 Remember, the bag policy is in effect for basketball games at the University of Maryland’s XFINITY Center. Let’s Go Bucks! 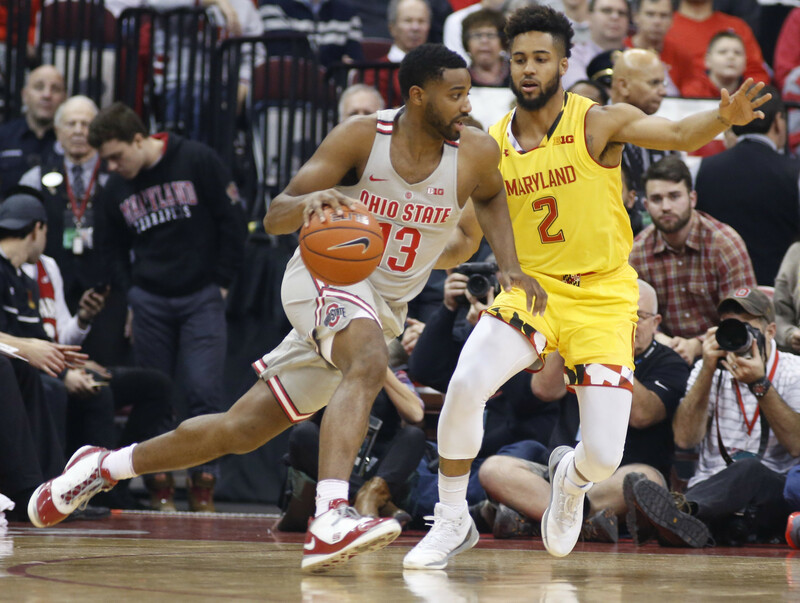 Beat the Terps!